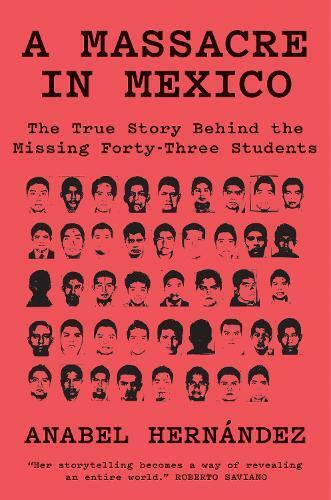 On September 26, 2014, 43 male students from the Ayotzinapa Rural Teachers' College went missing in Iguala, Guerrero, Mexico. On route to a protest, local police intercepted the students and a confrontation ensued. By the morning, they had disappeared without a trace. Hernandez reconstructs almost minute-by-minute the events of those nights in late September 2014, giving us what is surely the most complete picture available: her sources are unparalleled, since she has secured access to internal government documents that have not been made public, and to video surveillance footage the government has tried to hide and destroy. Massacre in Mexico shows with exacting precision who is responsible for which component of this monumental crime.